WSVN-TVSunbeam Television Corp | Where is @rusnivek? 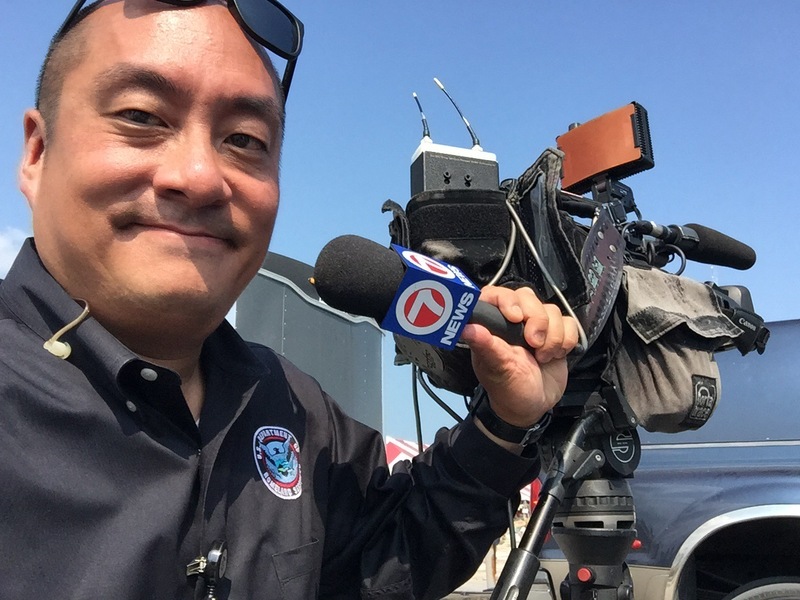 Glad to see WSVN 7 News here in the Keys to do a story on FEMA response efforts before, during, and after Hurricane Irma landfall. Found them a great spot at the Flea Market at the big relief center for various communities who need supplies.